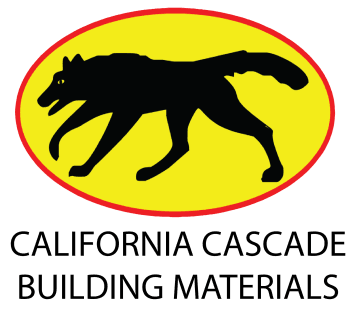 Use our retail finder tool to find a store near you that carry California Cascade Product. This will ensure you have a pleasant shopping experience! The retailers that stock our product are friendly, knowledgeable and know who to call if you stump them! Location Type will tell you which product line/lines they currently stock in their yard. We are a family owned company. Our mission is so simple. Quality products and quality service to our customers. In fact, we are so proud of our products and our service, we stand behind them 100% and strive to grow our own business through building our customers.